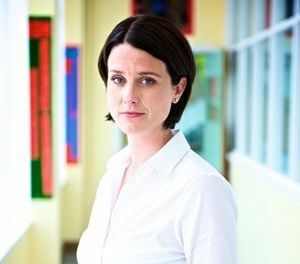 Heather Peace is an English actress, musician and LGBT rights activist from Bradford, England. 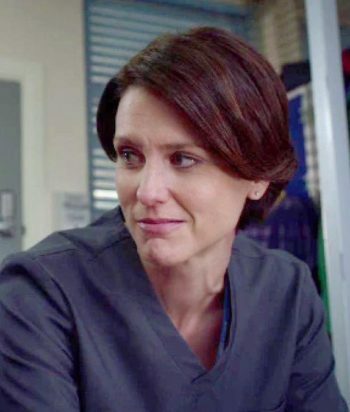 Heather Peace was born in Bradford, West Yorkshire. She has been playing piano since she was six years old, and guitar since her teens. Peace decided to be an actress at an early age and credits her parents for the encouragement they gave her to achieve that goal. In 2010, Peace was cast as Detective Sergeant Sam Murray in the BBC Three TV series Lip Service. Peace argued that being the only openly lesbian cast member influenced the attention she received regarding the show. The series, written by Harriet Braun, revolves around the loves and lives of group of aged-30-something lesbians in Glasgow, Scotland. 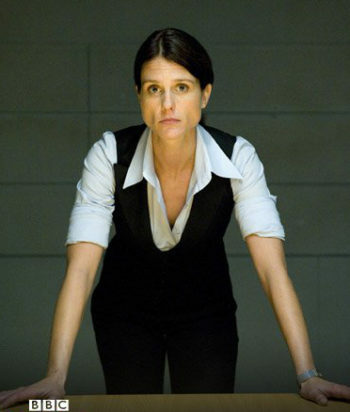 The show reached cult status within the first few episodes, with Peace’s character Sam, and the actor herself, becoming also the object of cult (“Team Sam” movement among fans of the show). Peace came out as a lesbian to her mother when she was 19 years old, shortly after she broke up with her first girlfriend. Peace and longtime partner Ellie Dickinson entered into a civil partnership in 2013, and subsequently converted it to marriage in 2014. They have three daughters together, Annie Mary, born to Dickinson in April 2015, and twins Jessie and Lola, born to Peace in June 2017.